The X-22A was developed initially to a US Navy contract. 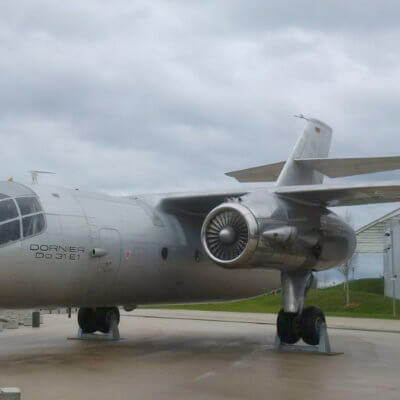 The first of two X-22A’s flew in 1966 but crashed beyond economical repair. 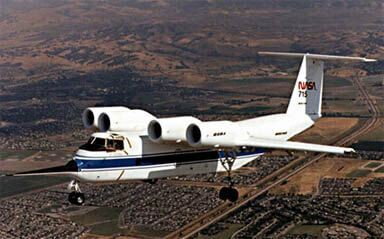 The second flew in 1967 and was evaluated under a Tri-Services research program. The X-22 employed transitioning ducted propellers driven by four YT-58 turboshaft engines, cross-linked by shafts to ensure all ducts were under power in the event of an engine failure. To maximise value, this title contains the flight manual for the X-22A plus the flight manual for another experimental VTOL aircraft, the XC-142A. The files have been scanned from the original flight manuals and retain any colour pages.